A great beginning.... a strong Christian foundation. ​ What a blessing to see the young children of this community enthusiastic to both learn and have fun in a Christian environment. We give thanks for being able to have each and every child in our classes and in our hearts. or call the office at 855-5576 to sign them up next term. 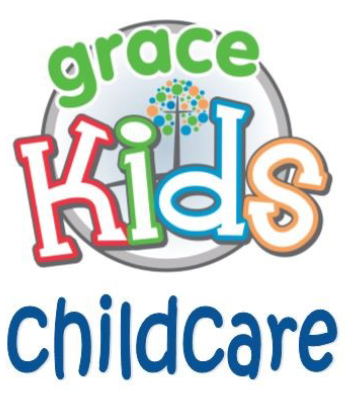 ​ Now offering childcare see below announcement! Registration is $50 due upon registering. Limited space available. Must be potty trained. Hours 7:30 a.m. - 5:30 p.m.
Download forms (same forms as above) and drop off, mail or come in and fill out paperwork in our office.